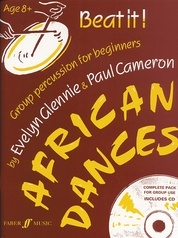 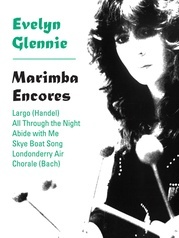 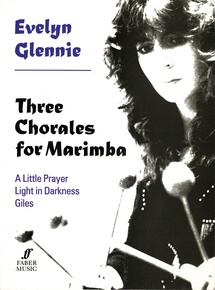 Evelyn Glennie's meteoric career as a solo percussionist has brought a new appreciation of percussion to audiences, not least through her own compositions and transcriptions. 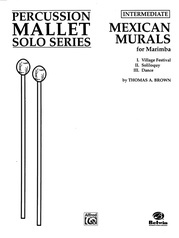 Her Three Chorales for Solo Marimba, now published for the first time, are hauntingly beautiful pieces, which take full advantage of the unique sonority of the instrument. 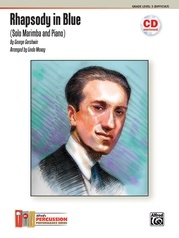 Their simple chorale style makes them accessible to both the professional and the student player.